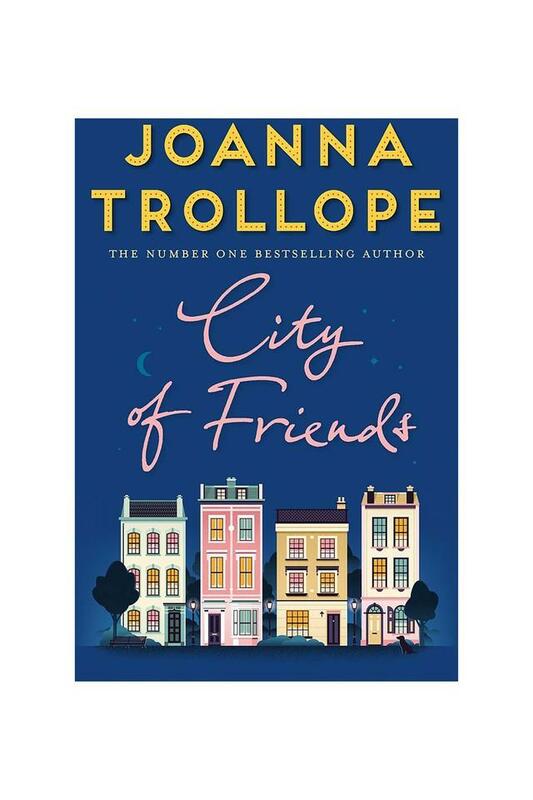 City of Friends is the number one bestselling twentieth novel from the highly acclaimed author, Joanna Trollope. She glanced at her phone again. There were appeals from the girls, from her colleagues, a text from Steve reading with uncharacteristic imperiousness, 'Call me. 'She couldn't. She couldn't call anyone . . . She leaned forward, gripping the edge of the bench, and stared at the ground. God, she thought, am I losing my mind'Is this what happens when you lose your job'The day Stacey Grant loses her job feels like the last day of her life. Or at least, the only life she'd ever known. For who was she if not a City high-flyer, Senior Partner at one of the top private equity firms in London'As Stacey starts to reconcile her old life with the new - one without professional achievements or meetings, but instead, long days at home with her dog and ailing mother, waiting for her successful husband to come home - she at least has The Girls to fall back on. Beth, Melissa and Gaby. 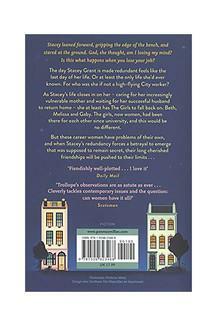 The girls, now women, had been best friends from the early days of university right through their working lives, and for all the happiness and heartbreaks in between. 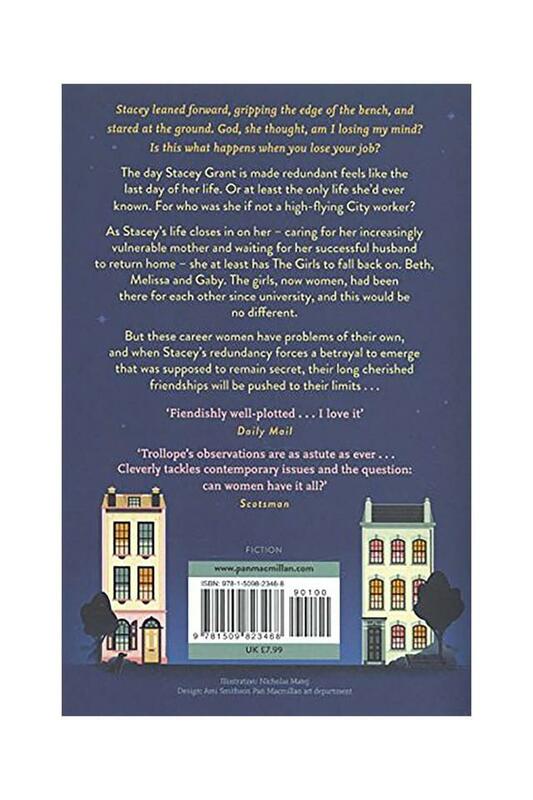 But these career women all have personal problems of their own, and when Stacey's redundancy forces a betrayal to emerge that was supposed to remain secret, their long cherished friendships will be pushed to their limits . . .